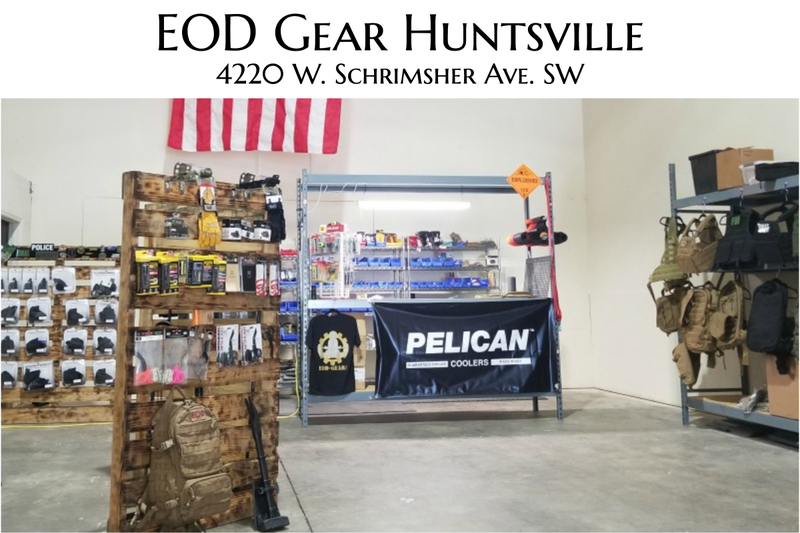 We have EOD Jobs Huntsville EOD Gear location just outside of Redstone Arsenal. 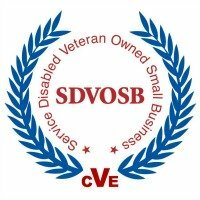 We are looking for an EOD Tech that is recently retired or has exited service and can manage our EOD Gear facility located at 4220 W. Schrimsher Avenue SW. If that sounds like you, I'd like to meet with you when you're in town.